We live in a society in which we think that happiness in life can be engineered. We watch programmes on T.V. about total makeovers and diets, about raising children and about financial problems. We hope the experts featuring on those programmes will solve our problems, in order for us to be happy. On YouTube and Facebook we reveal how special we are and the wonderful life we are having. Problems don’t exist; everything is great and fantastic. And so we become actors of our own lives. But what is left once you remove the wonderful stories and the outer shell? This is me!invites you to search for your true self. The book raises questions and gives practical examples and direction. 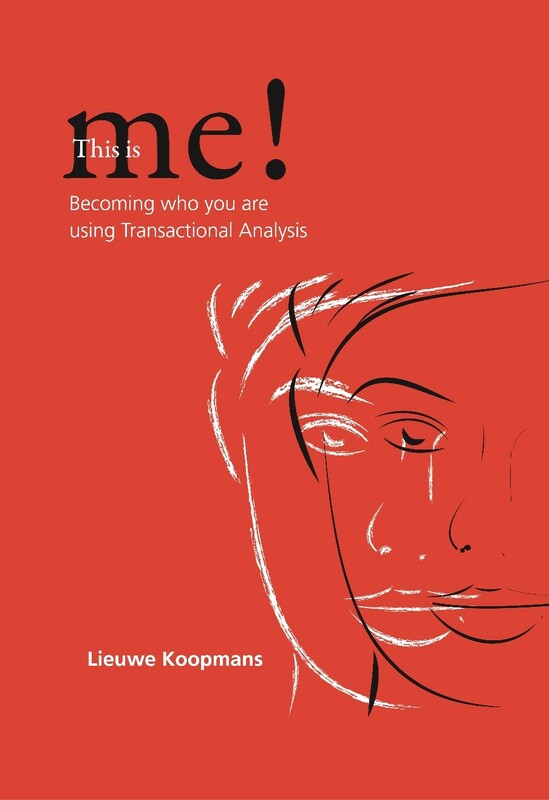 To guide you on your way, Lieuwe Koopmans uses Transactional Analysis (TA), a theory of personality and model for communication combined. The accessible models and lines of thinking enable you to better understand complex psychological processes and they can also be used as tools for personal and professional growth. This is a unique book that will help you increase your self-knowledge and self-awareness. ​This is me! let’s you take a look at how your past affects your current behaviour. Considering that an important part of the answers to your life’s questions are locked up in your own past. TA is a wonderful way to look at the various parts within yourself. You will gain insight into your own reality, your frame of reference. This is the basis upon which you will be able to increase your options for how to behave and to treat yourself and others in a respectful manner. With the help of TA you can become an autonomous human being who is able to live in the-here-and-now with love and awareness.